Single row, straight mounting , male pin header, electric component, easy to install. 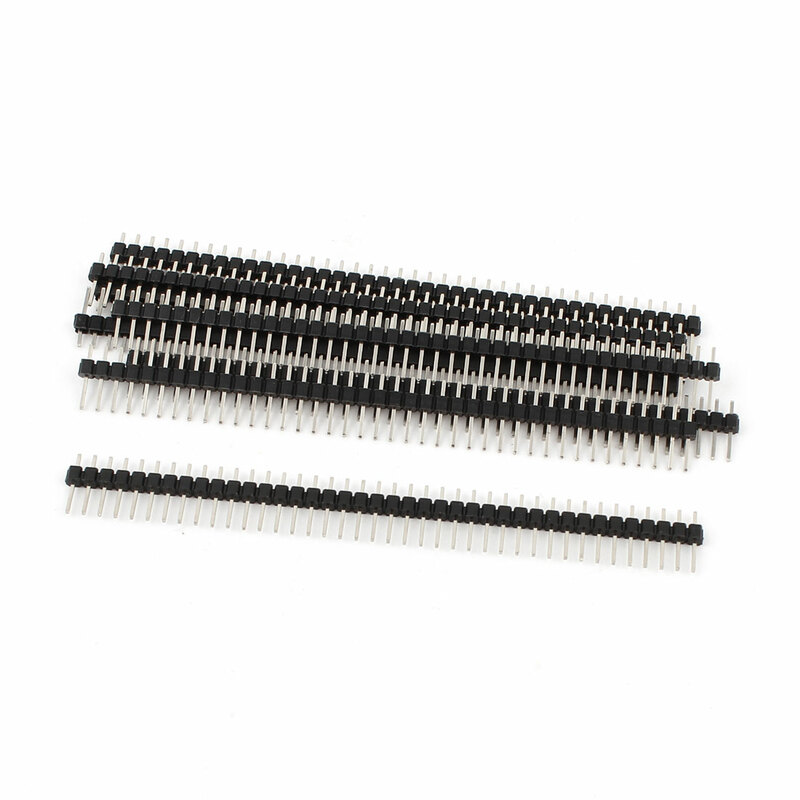 This pin header is an ideal connector for the PCB board and intergrated circuit, used widely in the computer and breadboard. Mounting Angle : Straight;Pin Length : 11mm/0.43"
Pin Pitch : 2.54mm;Total Length : 102mm/ 4"